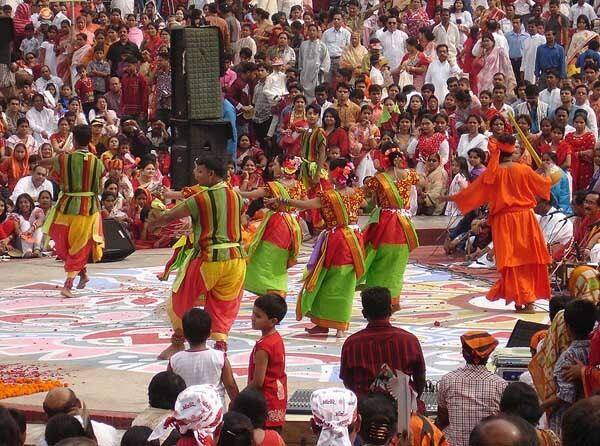 The celebration of Bengali New Year is quite fun and festive. People from Bangladesh and other Indian states celebrate the day with fairs, processions and performances. Streets are swarmed with people who celebrate and watch traditional singing performances. Vendors who sell handicrafts and other trades are crowding the major streets of Bangladesh as well. On this new year as my heart felt wishes. Spread the spirit of the celebration and express your warmest greetings for the new year with these heartfelt Happy Bengali New Year sms and greetings. Just make sure that partner these Bengali New Year Wishes with sweet treats and card. May God bless you throughout the year! For the abundance and prosperity that God bestow upon you. 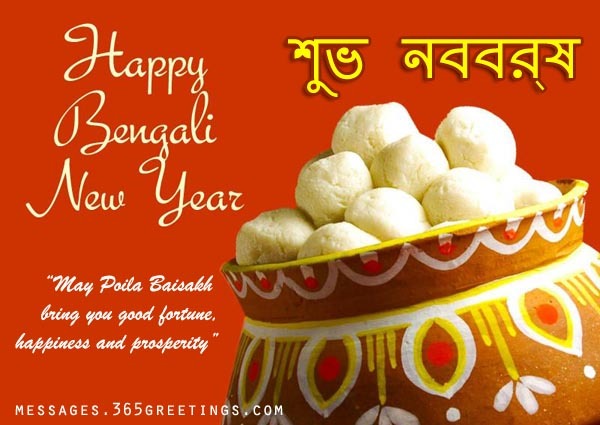 May you and your family have a blessed Pohela Baisakh. Pohela Baisakh filled with prosperity and happiness. I hope that this new year bring in more blessings to you. To fulfill your heart desires. 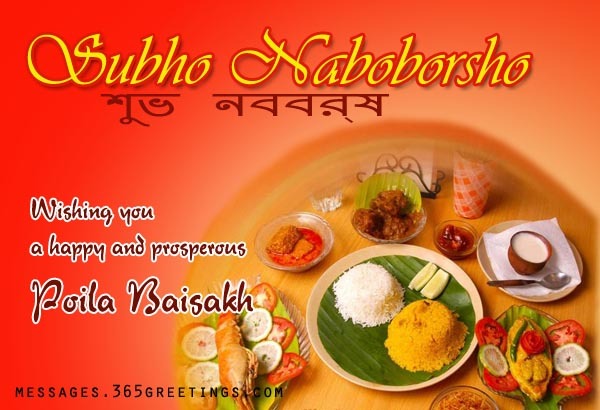 Greet your friends and family with your warmest Subho Noboborsho wishes and greetings using these samples. These Bengali New Year Wishes to express your greetings on their own mother language. Nutun Alo.. . Nutun Bhwor. Aslo Bochor . .
Katlo Prohor. Otiter Hwolo Moron. . .
Purono Sob Swriti. . Kore Felo Eti. Tomake Janai Subho Nwaba Borsha Er Preeti. 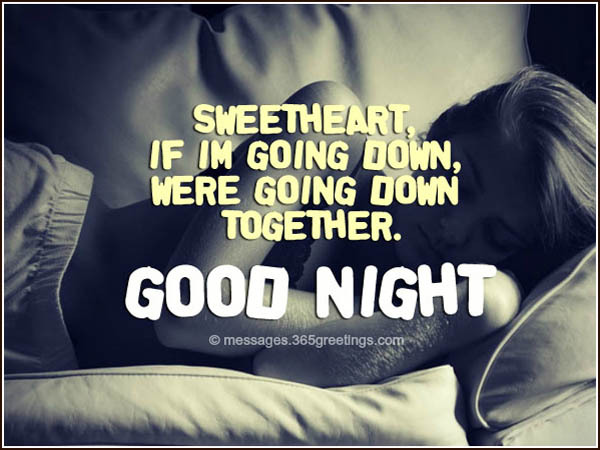 Songe Thakuk Tomader Bhalobasa. !! Friends are important people in our life that make our journey here in earth a fun and meaningful one. Appreciate them and wish them all the best this coming Bengali New Year. 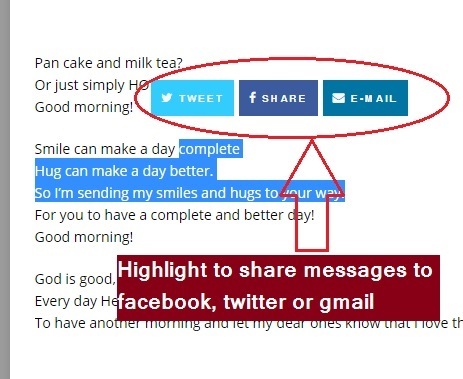 Here are some messages you may want utter to them. Have a happy and prosperous Bengali new year. Let’s pray, celebrate and be merry, too. 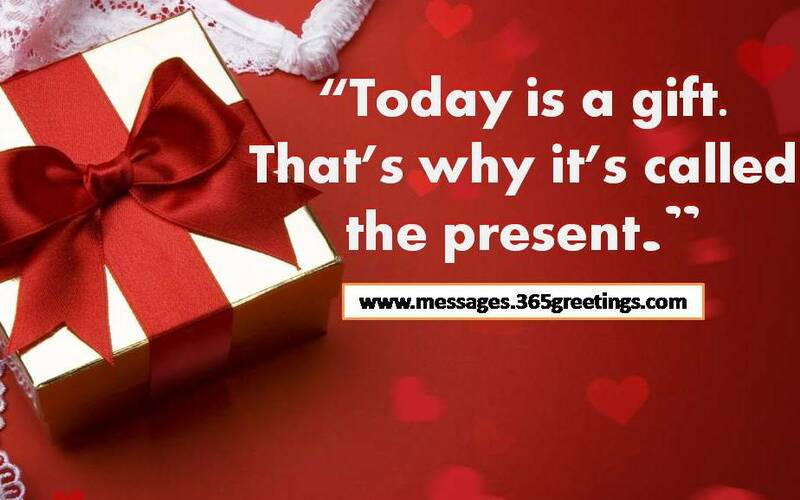 One of the greatest gifts I had this year is to have a great friend like you. Thus, I am so thankful to celebrate this New Year with you. Wishing you a happy and prosperous Pohela Baisakh! During the Bengali New Year, people also clean their house and wear new dress to welcome the first day of the year. They start the celebration at dawn. Usually, people in villages get together to witness the rising of the sun at the riverbank or lake. Pohela Baisakh is like Christmas for people in Bangladesh. 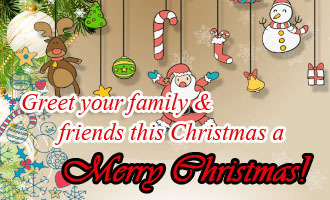 They also exchange gifts and wishes, prepare feast for the day and have fun. 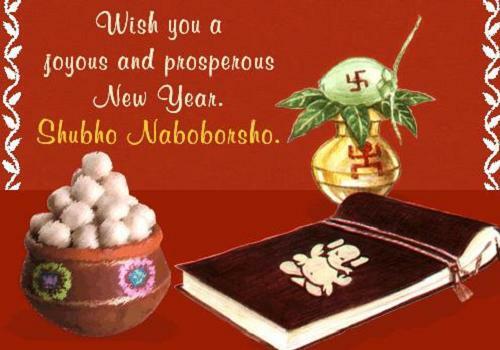 Now if you’re looking for some Bengali new year greetings and wishes and some heartfelt Subho Naboborsho wishes and messages, you’re at the right place. 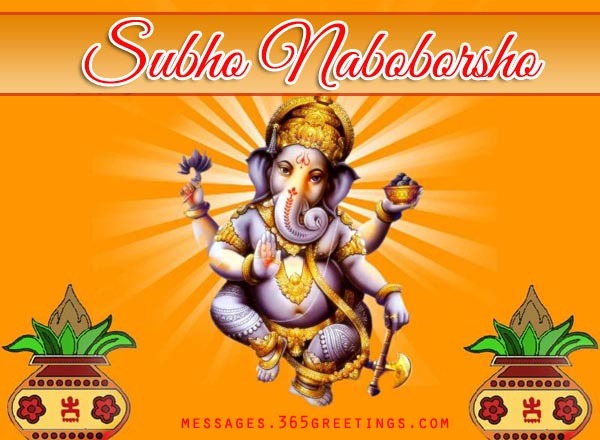 Here, we’re sharing some of the best Subho Naboborsho messages and wishes that you can share to your family and friends. 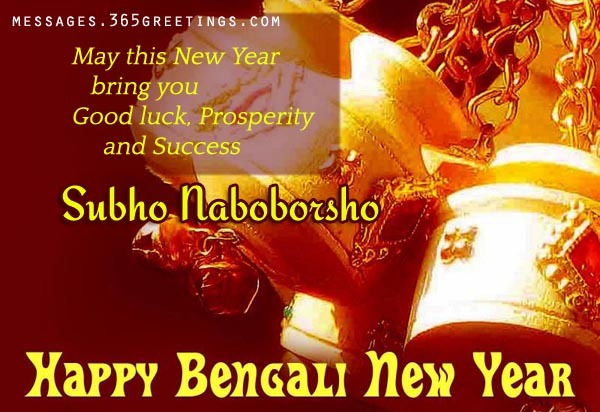 Feel free to share your own Bengali new year messages to greet your friends online a happy Bengali new year or Subho Naboborsho! 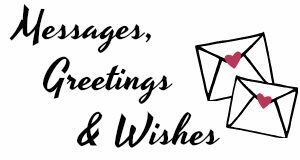 Sending you warmest greetings this New Year! Have the greatest year ever! Wishing you and your family a prosperous Pohela Baisakh!